In climatic regions where temperature of the coldest month is between 25 – 45 ° F, supplemental protection is not necessary. Lest we forget the habitat of the feral honey bee colony, which resides in the hollow of trees, a simple picture provides sufficient imagery. Honey bees maintain a cluster throughout the year. 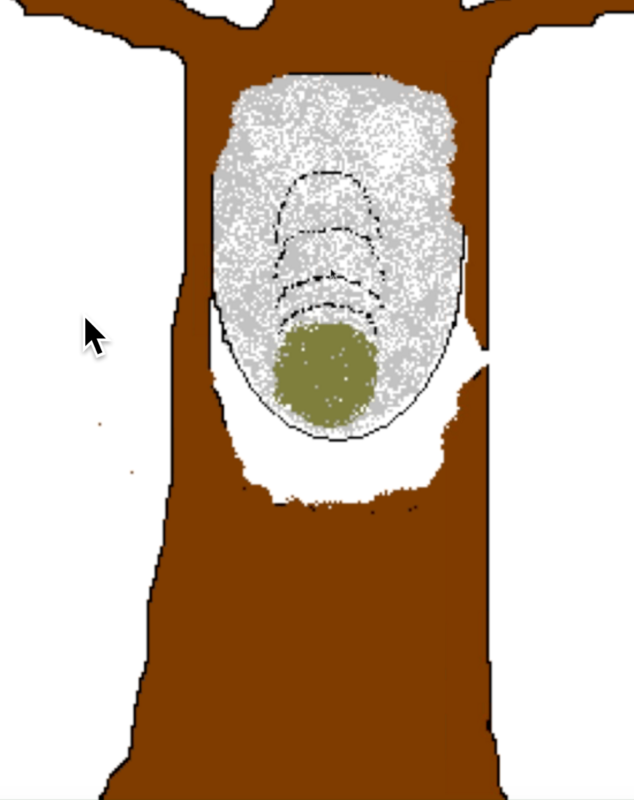 During the active season the cluster is loose that parallels the brood nest. This formation plays a role in regulating the temperature and humidity in the brood area. Phillips and Demuth (1914) reported the temperature within the cluster during winter was approximately 57 ° F. It is at this temperature the colonies cluster becomes well defined. As temperature drops, the honey bees in the central core of the cluster generate heat, while those on the surface serve as insulators. As the temperature continues to drop the cluster becomes more compact. The insulating shell of the cluster varies in thickness from 1 to 3 inches. Since honey bees use their honey reserves most efficiently at 45 ° F (Betts, 1943), they do not consume as much of their stores at lower temperatures (Gilbert, 1932). In the late 1800’s and early 1900’s protection was afforded by moving the hives in cellars and trenches or heavily insulating hives outdoors. Recommendations to use heavy insulation were based on the theory that conservation of heat would reduce cluster activity which in turn would conserve bee energy alleviating the need for great stores. Corkins (1930) presented data from which he concluded that there was no foundation to the theory that subzero temperatures induced honey bees to expend great quantities of energy. He found that a colony consumed more honey when the outside temperature was 28 ° F and above, than it did when the average outdoor temperature was 15 ° F and below. An upper entrance became an accepted feature once it was demonstrated that little if any heat was lost through the opening (Anderson, 1943). The upper entrance does serve as an emergency exit when the lower entrance becomes blocked. Studies have indicated that wintering colonies with three brood chambers increased the winter survival. Interiors of hives that use some form of packing or wrapping tend to cool off more slowly with declining temperatures than interiors of unprotected hives. Conversely, when external temperatures increase these same hives warm up more slowly. (Farrar, 1952). Langstroth’s recommendation for an “upward ventilation” has been readopted with the common use of a notched inner cover or auger-hole upper entrance. Communication between combs by cutting holes through providing access from frame to frame. In some locations in the United States moisture can kill honey bee colonies over the winter months. This moisture is caused by the condensation of the water vapor as it rises from the cluster and cools at the interface between the warmer and colder air. 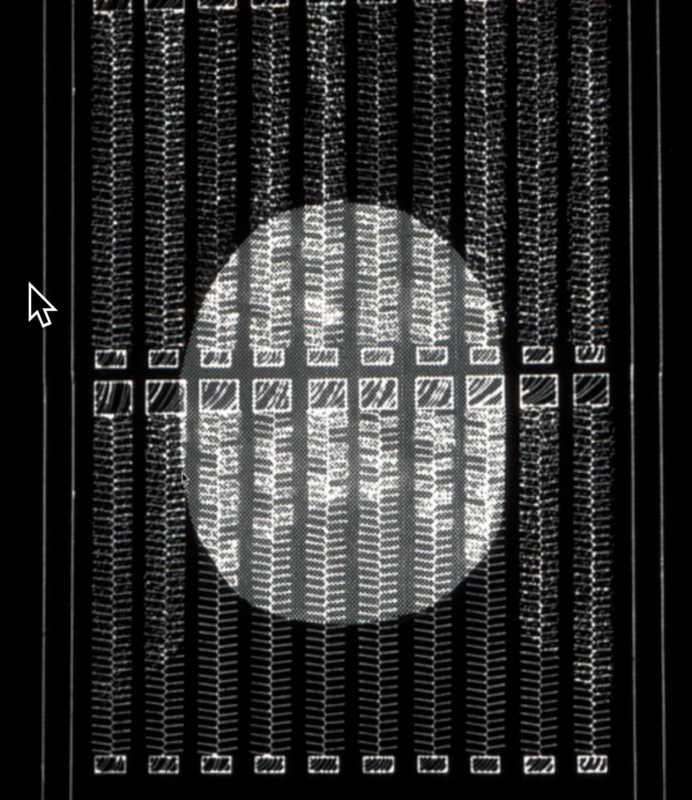 This interface is usually at the inner cover in most hives. Bees can be killed by moisture if it builds on the inner cover and rains down onto the bees when clustered. The bees can tolerate the cold but not when they are wet. Many beekeepers will place an empty hive body above the inner cover for added protection against the cold. 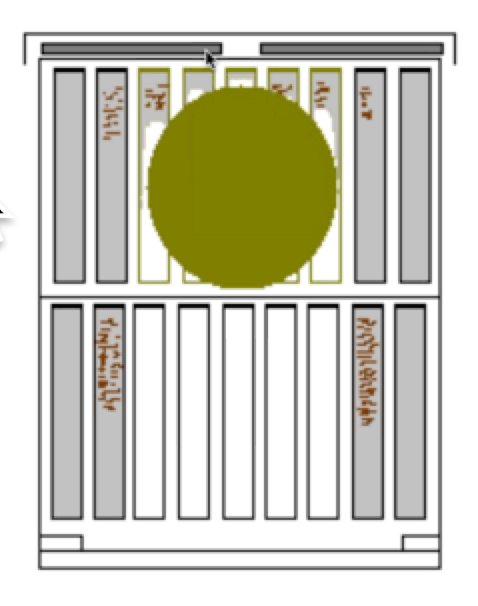 Some beekeepers will place different substrates within the space above the inner cover to soak up the humidity. 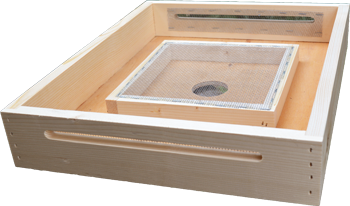 (Bee Informed, 2012) The use of a Vivaldi Board (four seasons) which is placed between the hive cover and supper box provides insulating space, coupled with cross-ventilation encouraging the hives heat to rise into the box. Along with the heat comes water vapor to be absorbed into the material placed in the Vivaldi Board. A burlap sack seems to be suited, but wood chips and other absorbing materials may also be used. “The problem of management is not how or where, but what kind of colonies are wintered” (Farrar, 1963). At the close of brood rearing in early fall, a colony should consist of approximately 30,000 physiologically young bees. Consumption of 10 to15 pounds of honey is consumed (Holte, 1970) while 3,000 to 5,000 individual bees are lost before egg laying resumes once again (Farrar, 1963). In the late winter, initiation of brood rearing commences once again, which in turn increases food consumption (Holte, 1970) and mortality of adult bees (winter bees) (Farrar, 1963). Having a “disease free” hive with ample food reserves facilitates the transition from the “winter bee population” replacing those that die. The goal of the colony is to bring the population back to 30,000 before the first spring flowers bloom. As the colony replaces the “winter bees” and increases the overall size back to its pre-fall census of 30,000 there should also be as many eggs, larvae, or pupae to advance the overall population to 45,000 to 60,000 within two months. All this is in preparation of the three to four week nectar flow designed to return the colonies reserves back to the pre-fall levels in anticipation of the ensuing winter.